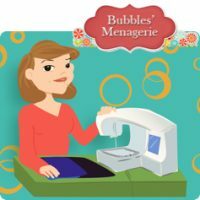 This blog post was inspired during one of my hands on Embrilliance classes. 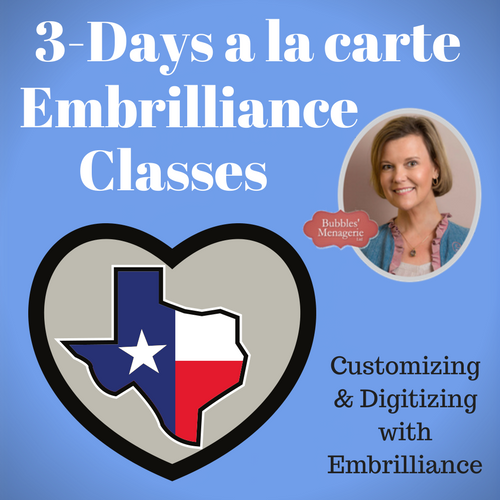 You can find my teaching schedule by clicking on the Education link on my website! 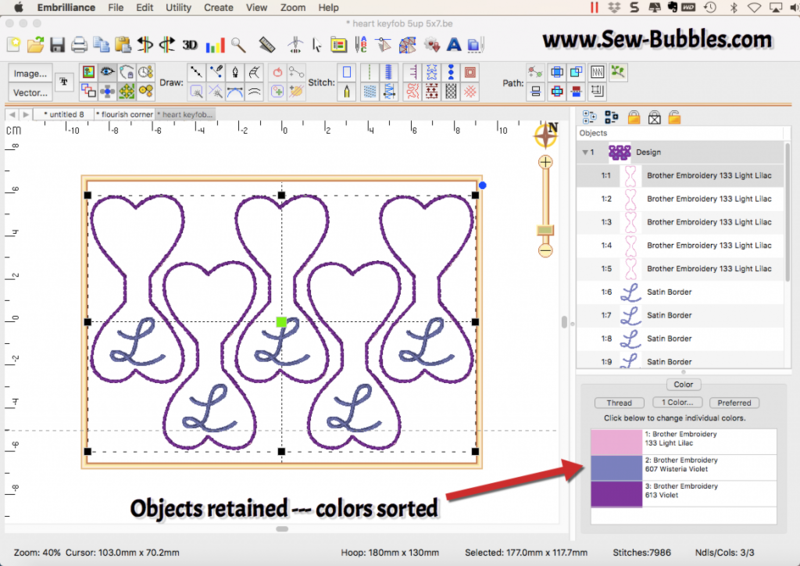 Embrilliance Essentials has a color sorting feature for STITCH FILES. This is a handy time saving function for when you merge designs or create multi colored lettering objects from BX files. 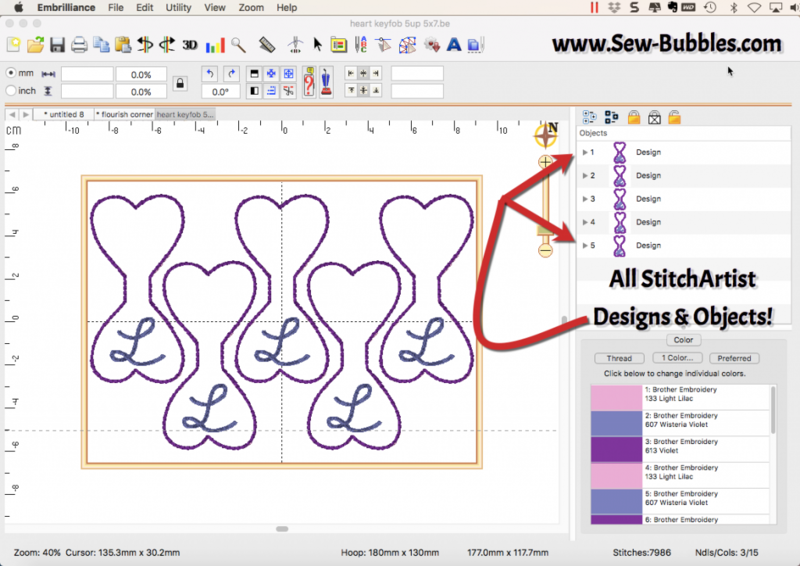 For those that are digitizing their own designs, this function is also available under the Create menu so that you can sort the objects in a design by object. This is an example of multiple keyfob designs in one hoop that you want to sort by color. The design page has multiple designs in one hoop as shown by the object pane. 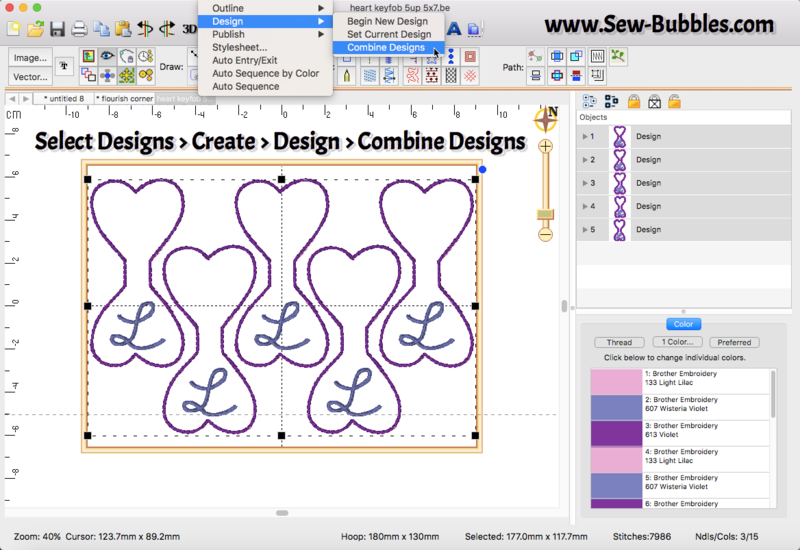 Step 1 is to combine all of those Designs into one using the Create > Design > Combine Designs function. 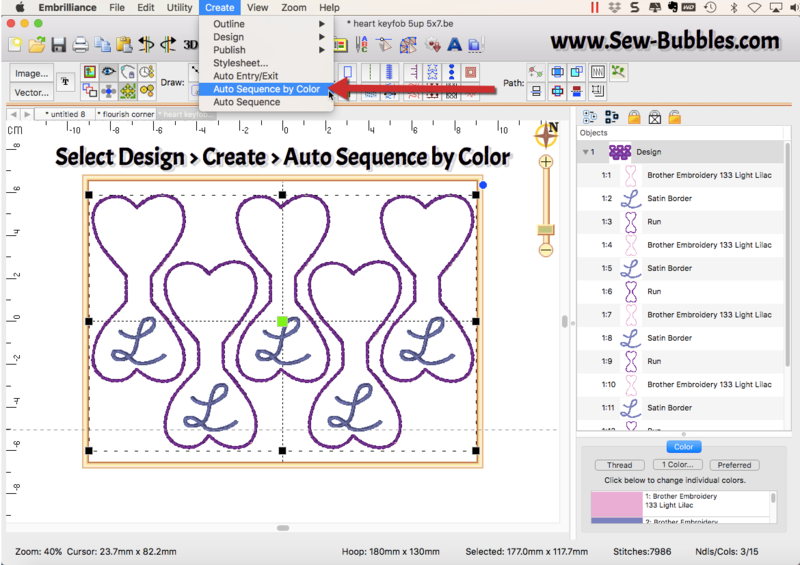 Now that you have ONE design you can use the Create > Auto Sequence by Color to create a sorted version of this working file. If you look at your Object pane and color list, the result is a 3 color design so that your multiples stitch out by color instead of by design.